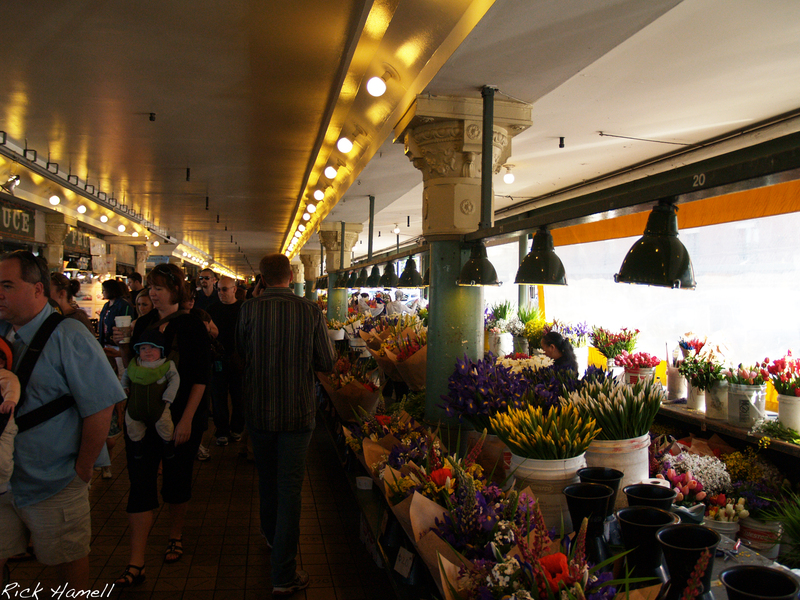 Seattle’s Pike Place Market has been an institution for decades. It’s first day of shopping on August 17, 1907 saw 8 farmers, and over 10,000 shoppers. It still feels like it sees that many shoppers per a day.